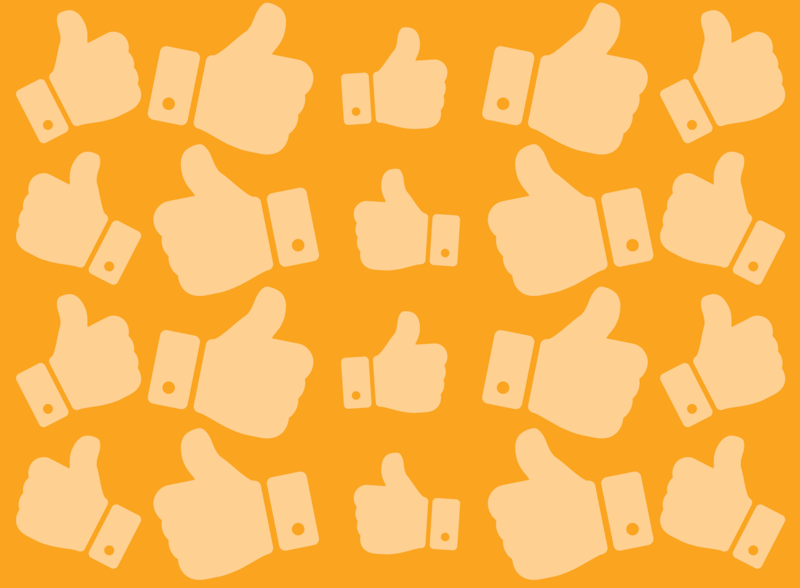 Do You Know the DiSC® Style that Makes the Best Leader? Scan through the characteristics each DiSC® style tends to exhibit. Which one style do you think makes the best leader: Dominance, influence, steadiness, or conscientiousness? © 2012 by John Wiley & Sons, Inc. All rights reserved. Reproduction in any form, in whole or in part, is prohibited. While “dominance” or “influence” might seem to be the obvious answer, the correct answer is actually: all of them. 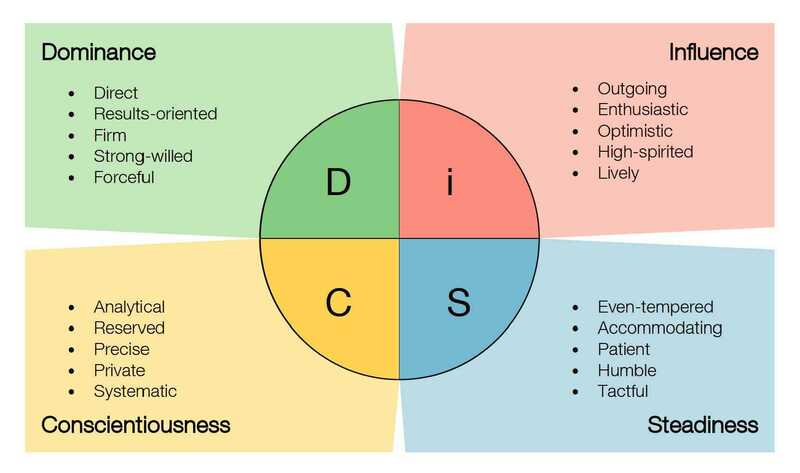 One of the cornerstone principles of Everything DiSC® is that “all styles and priorities are equally valuable—and everyone is a blend of all four styles.” Leadership is learned, and therefore any person of any DiSC® style is capable of being the best kind of leader. If you’re like me, you instantly place people you know or have worked somewhere on that chart. (You may even recognize yourself in the list of characteristics.) It can be a fun exercise to think through people from history, in literature, and on the screen to guess where on the DiSC circle they might fall. Try it—past presidents, musicians—even Star Wars characters. I’d guess Obi Wan is an S, Yoda a C, Rey an i—and I've never seen his DiSC® report, but an argument could be made for a certain "dark lord" being a D. But no style is good or bad, and some of my favorite people are Ds! Everything DiSC® is more than just an interesting and uncannily correct plotting of personality traits. It is a powerful, practical, and tactical tool that leads people to discover how they're wired: it maps out in-depth and specific ways to apply those insights to grow personally and professionally. But more important, it maximizes each person's ability to collaborate with others. To learn more about Everything DiSC® and the concrete ways it will impact people, leaders, and teams in your workplace, download a free sample report. Understanding the styles and priorities of others (and your own) makes for communication that works—which creates stronger working relationships, better leaders, and more effective teams. Everyone wins—even if you're not a Jedi.